I couldn’t see myself doing it. I’m just not wired that way. I do whatever I can to avoid physical pain. That’s why I could never serve in the military. If I would’ve been born in the early 1950’s instead of the late 1950’s, I would’ve been eligible for the military draft. If that had been the case, I would’ve pulled a Muhammad Ali. And, it wouldn’t be for religion reasons, as was the case for Ali. I would’ve flown the coop because I would’ve been scared of dying, or of getting partially blown up and living. It takes a ton of courage to enlist in the armed forces. It’s a huge commitment. Once you’re in-you’re in. The decision to become a member of the military impacts more than just the person enlisting. The family is affected, big-time. I can’t imagine what it would be like to have a son or daughter or a father or mother, or a wife or a husband overseas fighting in a war. Can you? Heck, I get nervous enough when my kid (now 20) is on the other side of town! I’m very grateful for the young men and young women who have had the courage to join the military. 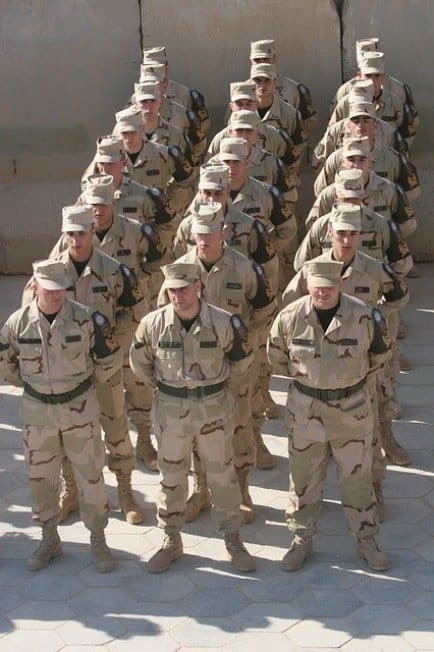 A lot of them-who have been fighting for us…for our freedom, are coming home now. Are you grateful for their service to our country? How grateful? One way to show military veterans your gratitude is to shake hands with one when you see a veteran in an airport or a train station. Thank them for their service. It means a lot. Do it even if it’s uncomfortable. If you’re not up to shaking hands, at least throw a smile and a head nod their way along with a thank you. I think they would appreciate it. Another way to show your gratitude; your wallet. Opening it. I’m not suggesting you hand them a $20 bill…that could be seen as being a little tacky. Offer all military veterans a discount on your products and/or services. Before I go any further, let’s take a quick break. I’m going to lead-off by sharing what I’ve been doing with my wallet for military veterans…and what I just started doing as of last week. 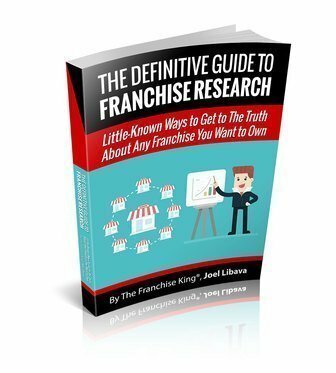 For the past 3 years, I’ve offered military veterans a free download of any of my franchise eBooks. 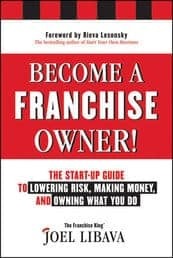 My franchise eBooks sell for $19.95 and $39.95. For me, giving them to veterans for free is no issue. I love doing it. It’s not like our returning military veterans have tons of extra cash stashed in their duffle bags. I just started doing something else, too. 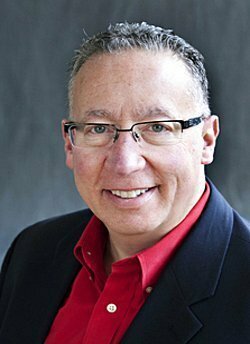 I’ve decided to offer a 25% discount on my Private Franchise Ownership Consultations for military veterans. I’ll admit that I hesitated for a moment or two before I made that decision. But, I knew that doing it wouldn’t threaten my business. What can you do in your business to show your gratitude to our veterans? If you offer a service, could you provide a nice discount? 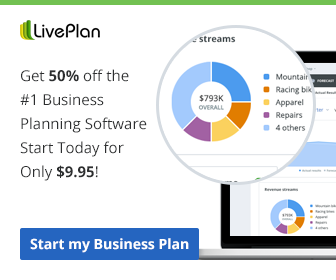 Can you discount your products? In the franchise industry, it’s becoming a lot more common for franchisors to offer discounts to veterans on their up-front franchise fees. The average franchise fee is $30,000, and I see a lot of franchisors knocking of 30% of more. That’s a lot of money. If you’re a franchisor, are you discounting your franchise fee for our military veterans? If you’re not currently offering our veterans with a franchise fee discount, please consider doing so. Wait…screw that. There’s no reason for me to sugar-coat what I’m suggesting. I’ve never sugar-coated things before. I’m definitely not going to start now. I don’t care if you’re a brand-new franchisor. Discount the damn franchise fee. If you’re a franchisor with 20,000 franchise units around the world, and you’ve never discounted your franchise fees, do it for a veteran. I’m challenging every company that offers franchise opportunities in the USA to offer a franchise fee discount for US military veterans right now. I’m not playing. Let’s go even further. If you offer a Business Opportunity…a non-franchise opportunity, offer military veterans a discount on your fees. Right now. Do it. Show your gratitude. You’re free to sell your business opportunity in the USA because of our military veterans. Because they fight for your freedom. If you’re an attorney, an accountant, a lender, anyone that offers professional services to veterans looking to start businesses of their own, offer them a discount. If I can do it, you can do it. You choose the amount. It doesn’t have to be 25% off like my offer. But, give them something. Show your gratitude. Joel: I will create a special military vet. tea blend, with historical commemorations to the Minutemen and the Sons of Liberty. I will give a 17.73% discount to the customers who are military veterans.